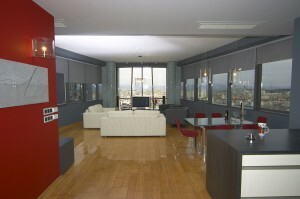 Boyana Inc. specialises exclusively in premier properties rentals in and around Sofia. Boyana Inc. concentrates on luxurious properties located in the most prestigious and sought after areas of the city of Sofia and its surroundings. Placing your trust in Boyana Inc. as your Exclusive Tenant Agent, as a client you can count on having your interests as a tenant protected in the best way possible. Exceptionally picky about the high quality of the services we offer, conscious about class, style and every detail, Boyana Inc. will help you find the right Sofia home for you, saving your precious time while realising in the best possible way your utility and comfort requirements. I n pursuance of its ambition to be your preferred real estate partner in Bulgaria, Boyana Inc. will offer you a wide range of value-added services. As your agent Boyana Inc. will filter and inspect the available rentals portfolio to present to you a list of selected properties most likely to correspond to your taste and detailed requirements. Thus you as our client will be guaranteed against losing time in malapropos property showings. Boyana Inc. will investigate the chosen property by collecting and examining all relevant property-related documents and will conduct the negotiations with the property owner on your behalf. Thus you as our client will be ensured against unanticipated complications during the rental period and will have your wishes duly communicated. Boyana Inc. will supervise the process of contract signing. Thus you as our client will have your interests of a tenant uncompromisingly protected. Boyana Inc. will do an obligatory move-in inspection so you can be certain about the quality and completeness of the property you rent and avoid any future discrepancies about the original state of the property, wear and tear and other common move-out hassles. To make sure that your Sofia home is being taken good care of and make you feel as comfortable as possible in it, Boyana Inc. will provide cleaning and other household services according to your requirements and needs. To ensure your comfort, Boyana Inc. provides specialists and handymen at your disposal to maintain the rented property by expediting any service requests you may have. For the sake of your convenience, the payments of all utilities will be arranged by Boyana Inc. on your behalf. 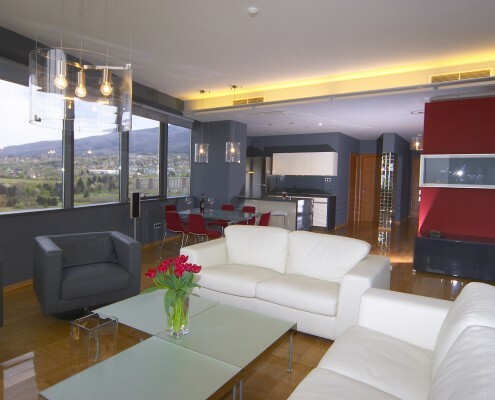 To make you feel at home in Sofia, Boyana Inc. is prepared to go far and beyond what is commonly expected from a real estate agency! As your trusted adviser, at your request Boyana Inc. can assist your relocation by mediating for you in various related questions such as official documents issuance (visa, permits and licences), professional consultation (legal, notary, designer, etc. ), bank account opening, vendor advice, furniture and utensils fitting up, and other services, like translation and interpretation, to facilitate your accommodation in Sofia. Thus helping you through various routine and bureaucratic procedures Boyana Inc. will save you hassle and time. At your request Boyana Inc. can also be of assistance with miscellaneous services, such as concierge, etc. Why choose Boyana Inc. as your tenant agent. 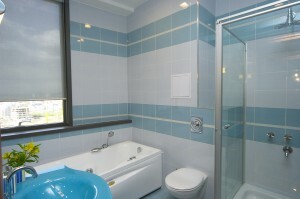 Boyana Inc. represents tenants in short or long term, personal or corporate apartment, condo, house rentals. | Read more. Top residential districts. 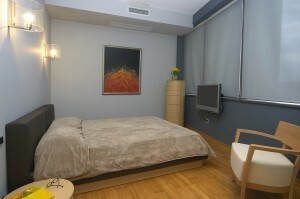 Areas Boyana Inc. recommends as highly desirable in Sofia and the surroundings. Situated in the skirts of the beautiful Vitosha mountain, the capital of Bulgaria — Sofia welcomes you with the versatility of the big city – busy downtown, embracing historical monuments, administrative institutions and cultural and amusement establishments, and nice, quiet living quarters and residential districts, located in the Southern parts of the city and combining utility and comfort. | Read more.